Do you want to maximize your hair’s volume and length or try out a new trendy hair style? Tape-In Extensions are a quick and effortless way to turn your tresses from simple to stunning. Plus, the adhesive is sturdy and long-lasting, giving you ultimate coverage and the ability to show off your hair with confidence. 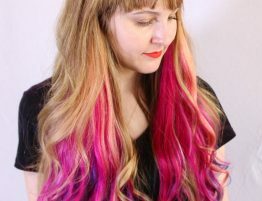 With the ability to custom color your extensions, you’ll surely find that Tape-In Hair Extensions are the best way to match your unique personality while adding volume, length and thickness to your hair. Whether you want a subtle and natural feel, a vibrant pop, or a nice ombré finish, get the look that’s right for you. Designed for women with straight hair, these extensions are available in lengths of 14, 18, and 22 inches. While similar to I-Tip Extensions, Tape-Ins blend in much easier with your natural hair. However, they should only be considered if your hair is longer than 4 inches and thick enough to cover the extension tape. 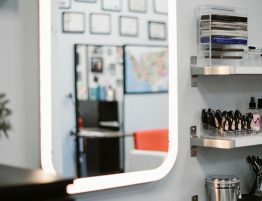 When you’re ready to clean up your extensions, simply stop by our salon and let us take care of the rest. 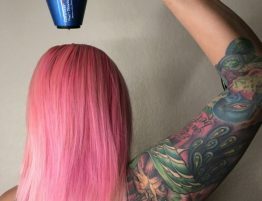 We’ll remove the hair, shampoo and dry it, and then re-tape and reapply. You’ll get the volume you need in just a few simple steps. 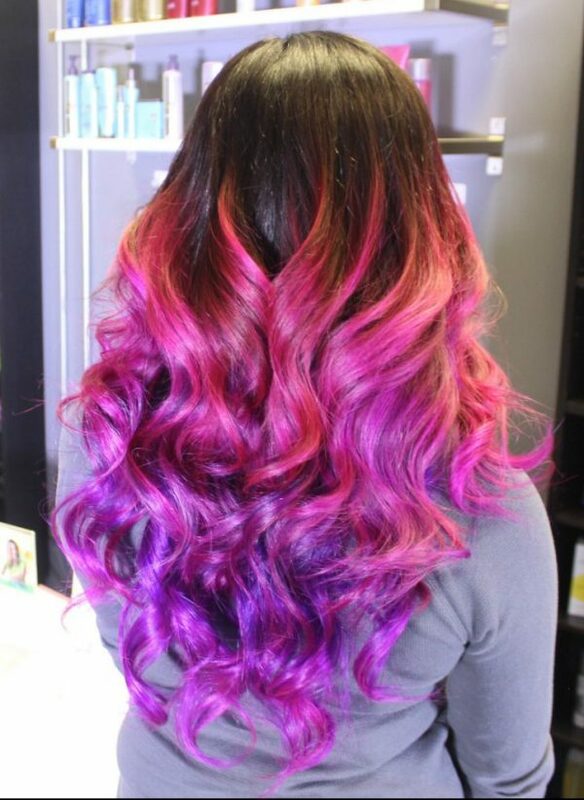 And with the proper care, your extensions can last up to 6-8 weeks in between touch-ups. Use the extensions brush recommended by your stylist. 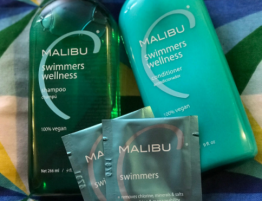 Use a professional moisturizing shampoo and conditioner with sulfate-free labeling. Treat yourself to Olaplex #3 every two weeks. Keep your hair safe! 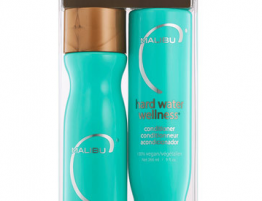 Use a heat protectant and moisturizing masque, and avoid soaking your hair in salt or chlorinated water in the sun. When styling your hair, use a professional blow dryer and flat iron (please, no CHI products). When you want hair that’s noticeably thicker and longer, Tape-In Extensions are a great choice. 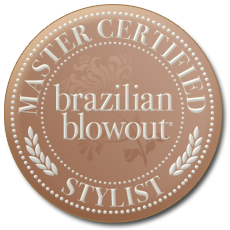 Schedule your hair extensions consultation with an AK Lounge stylist today! New Blowout Bar and Makeup Services Available at AK Lounge!